« Could Universal Orlando Be Considering Queueless Theme Parks? Waking up on November 29, 2016, I was overwhelmed with the news from Gatlinburg, Tenn. Wildfires had raged across eastern Tennessee and were burning down homes, businesses and much of the Smokey Mountain National Park I had grown up with as a kid. 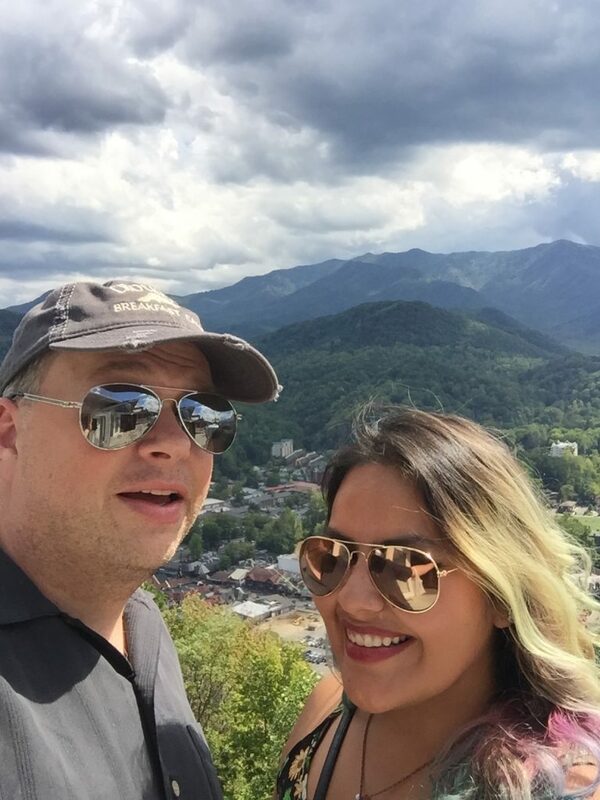 If you’ve never been to the Smokey Mountains and visited the Gatlinburg and Pigeon Forge areas of Tennessee and you’re a fan of attractions (why else would you be reading this? ), you’re definitely missing out. 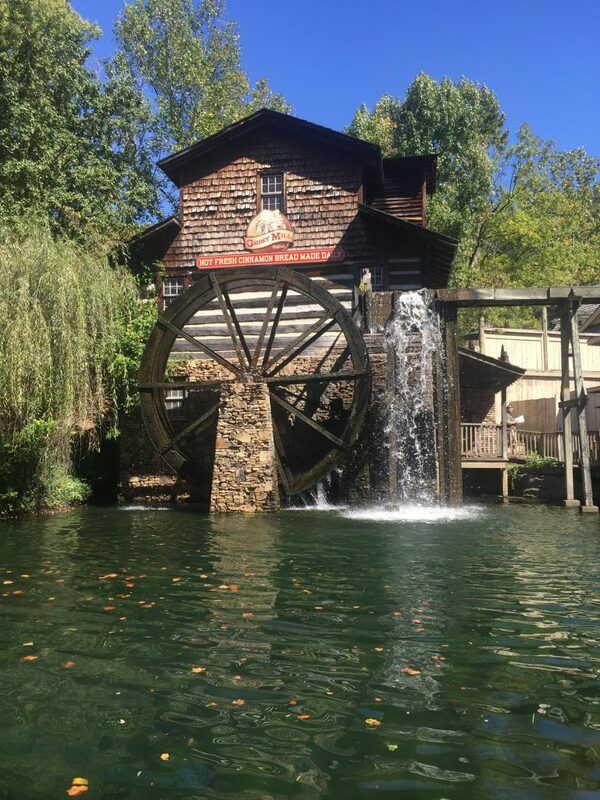 For decades, this area has been my personal favorite area to visit not only historic attractions like Hillbilly Golf, but one of my top five favorite theme parks of all time: Dollywood. Much like Orlando, this entire region thrives on tourism to keep their economy afloat. While most businesses were spared (including Dollywood), hundreds of homes were not. There are many families who now find themselves homeless in this area and need help getting back up on their feet. These are the people who work at, maintain and design theme parks just like you and me. They are our brothers and sisters in the theme park industry. 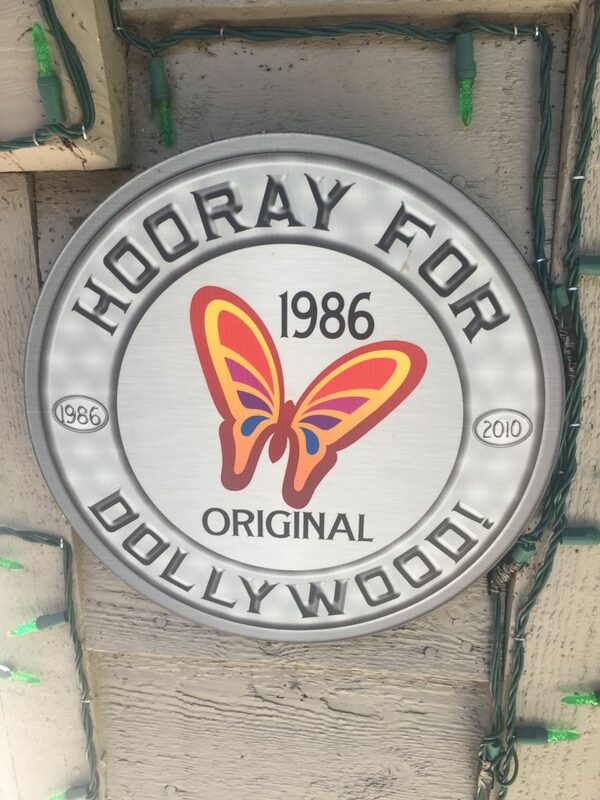 In what I consider to be the single greatest charitable and selfless act of kindness in the theme park industry in recent years (if not ever), the Dollywood Company, who owns the Dollywood park, dinner shows, and resorts has done something incredible. They have vowed to give $1,000 a month to families who have lost their homes until they get back up on their feet. An act of kindness that is rarely seen in multi-million dollar companies these days and brought tears to my eyes. Keep in mind, this is where Dolly Parton grew up. To her and the members of this company who also live and breathe the Smokey Mountains, it’s a personal cause. How can you help? There are a few ways. 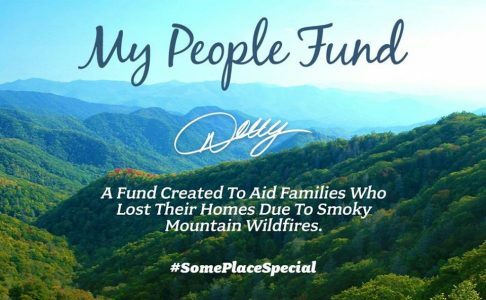 You can donate to the Dollywood Foundation, which has just started the “My People Fund.” This money will go to the above mentioned charity to help the families directly affected by the fire to start their life over again. You can also donate to the Red Cross, who is always in need of supplies like blankets, water, and more. A simple $10 donation can quickly be made by texting “REDCROSS” to 90999 on your cell phone. 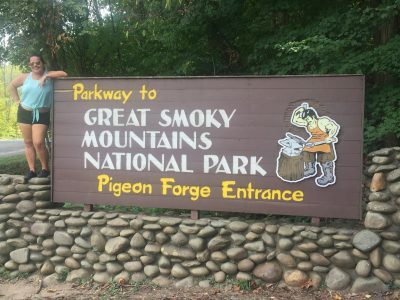 Finally, if you’re not into making charitable donations, I encourage you to take a visit to the Gatlinburg and Pigeon Forge areas in Tennessee. 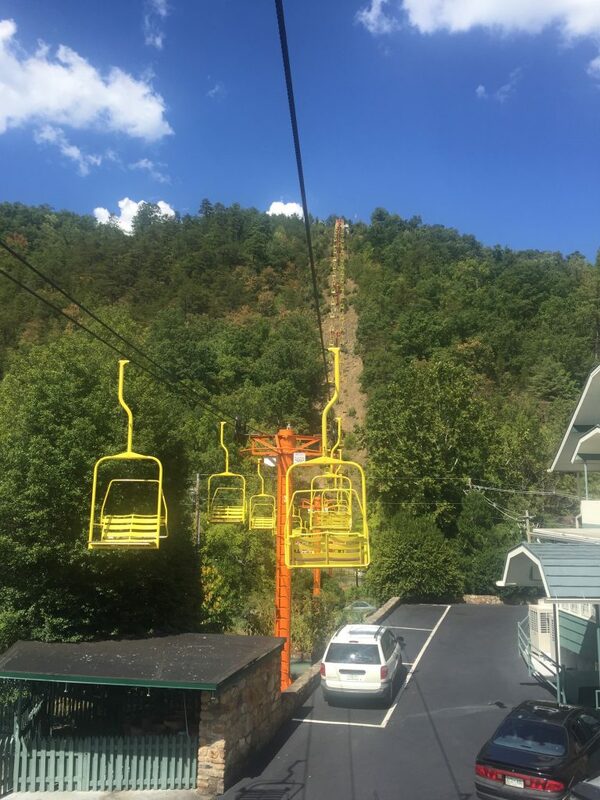 There are dozens of attractions to visit, from alpine coasters, to haunted houses, and of course, Dollywood. This area is one of the most breathtaking on the planet and what makes it so great is you can do all the touristy stuff that I know you all love like I do, but just a 10-minute drive and you’re in the middle of the Great Smokey Mountains and it is absolutely stunning. Bringing a sense of normalcy and support back to this area is what it needs the most. Gatlinburg and Pigeon Forge will recover. Please do what you can to support this amazing gem of a tourist destination. Many thanks. This entry was posted in Theme Parks 101 and tagged Dollywood, My People Fund, Red Cross, Smokey Mountains, Tennessee, Wildfires. Bookmark the permalink. Trackbacks are closed, but you can post a comment.